This gig would provide you the awesome Instabuilder Pro version, and the additional plugins as bonus. 2. 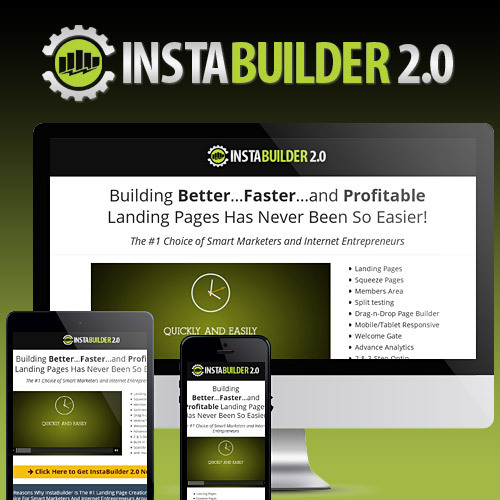 Instabuidler Pro to unlock your funnel feature. All plugins are premium and you can use it for a lifetime without additional fee. It would definitely boost your website performance. The offer available in limited time only, so place ORDER now! Install Instabuilder 2 and Backup Buddy Pro is ranked 5 out of 5. Based on 2 user reviews.